The 2018 Progressive Atlanta Boat Show will be held at the Georgia World Congress Center from Jan. 18-21. The Progressive Insurance Atlanta Boat Show will mark its 55th anniversary when it returns Jan. 12-15 to the Georgia World Congress Center. 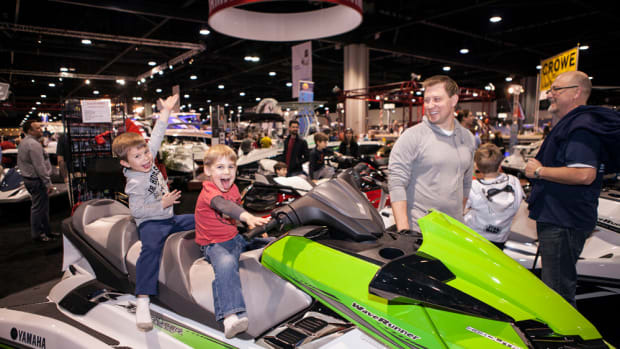 The 2016 Progressive Atlanta Boat Show will take place Jan 14-17 in the Georgia World Congress Center. 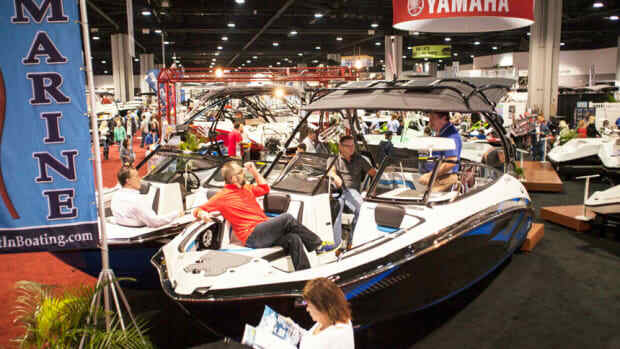 The 2016 Progressive Insurance Atlanta Boat Show will return Jan. 14-17 to the Georgia World Congress Center.